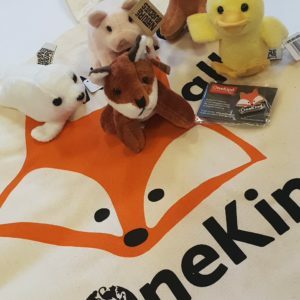 Welcome to the OneKind Shop! 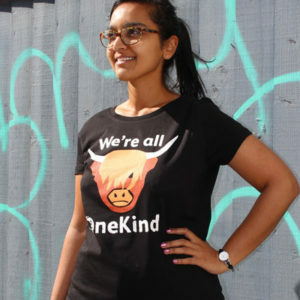 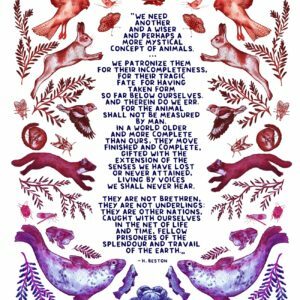 High quality, ethical merchandise that carries the OneKind message. 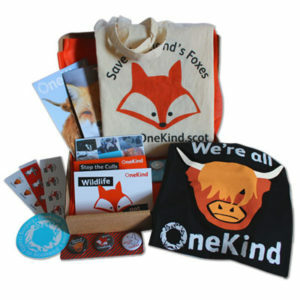 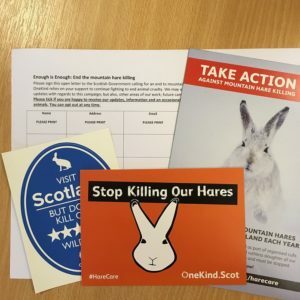 100% of our profits from the OneKind shop go straight to our campaigns to end cruelty to Scotland’s animals.